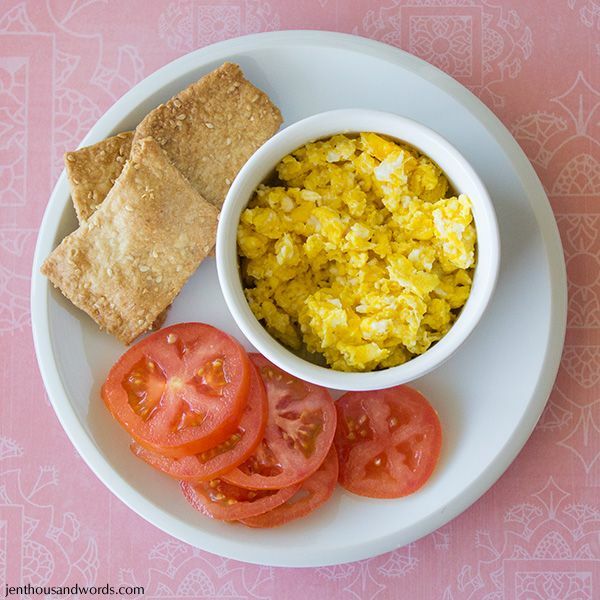 Two scrambled eggs, a sliced tomato, and three homemade sesame spelt crackers. 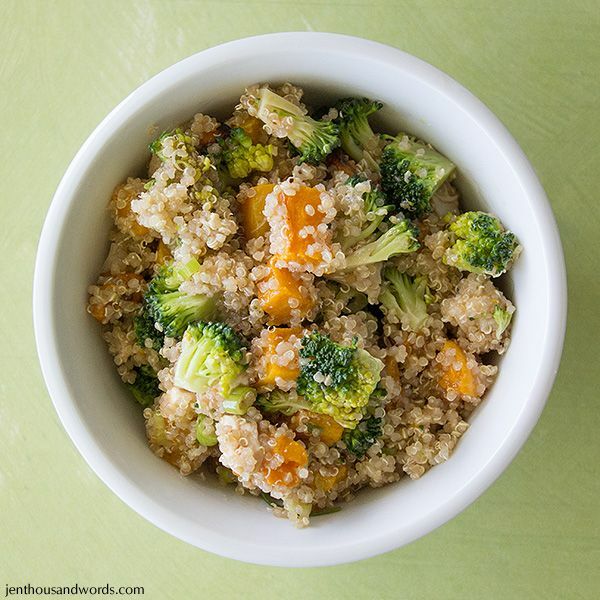 Quinoa salad with broccoli, spring onion, a little leftover chicken, roasted butternut, and balsamic dressing. 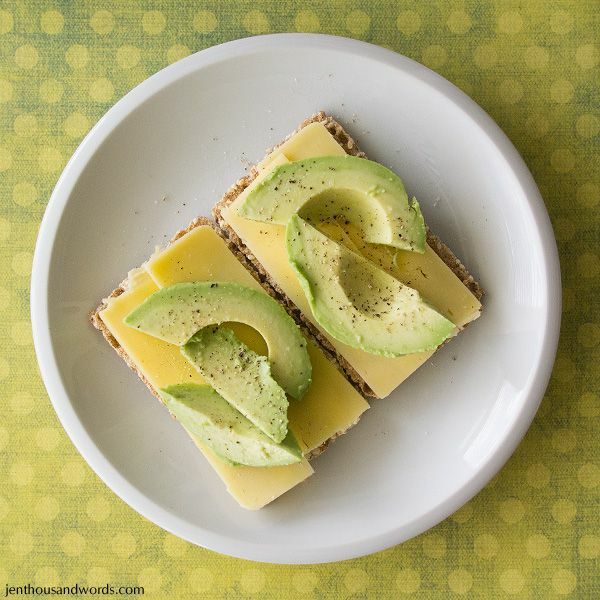 Two sesame Ryvita crackers with cheese and half an avocado. 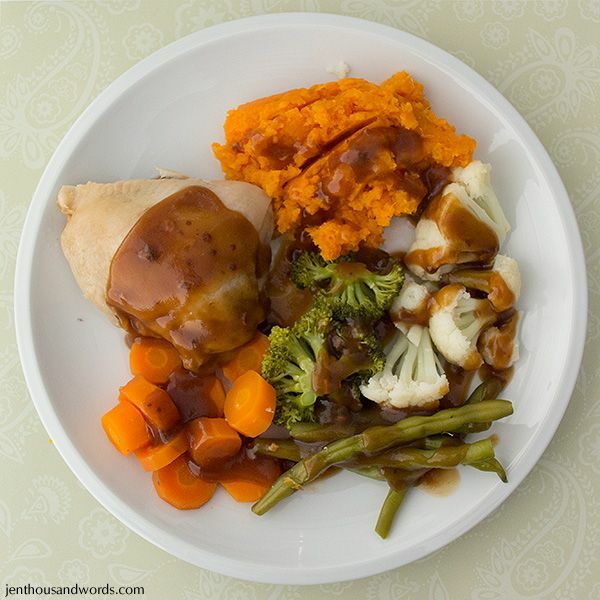 Roast chicken, steamed broccoli, carrots, cauliflower and green beans, mashed sweet potato, and gravy. 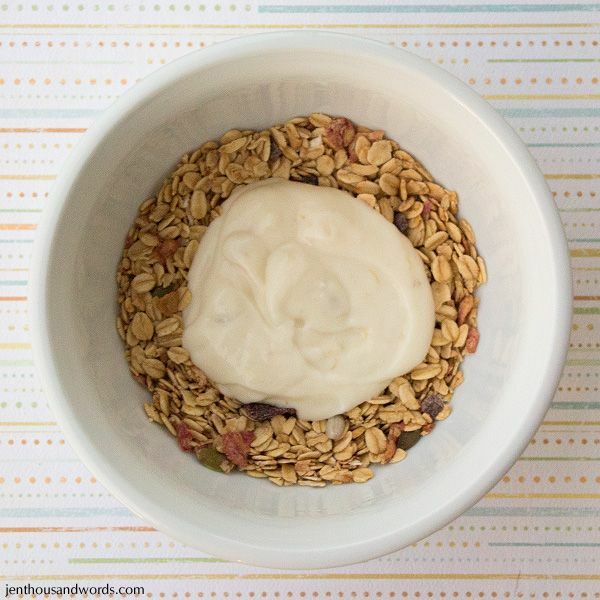 A third of a cup of toasted muesli with a little fruit yoghurt.